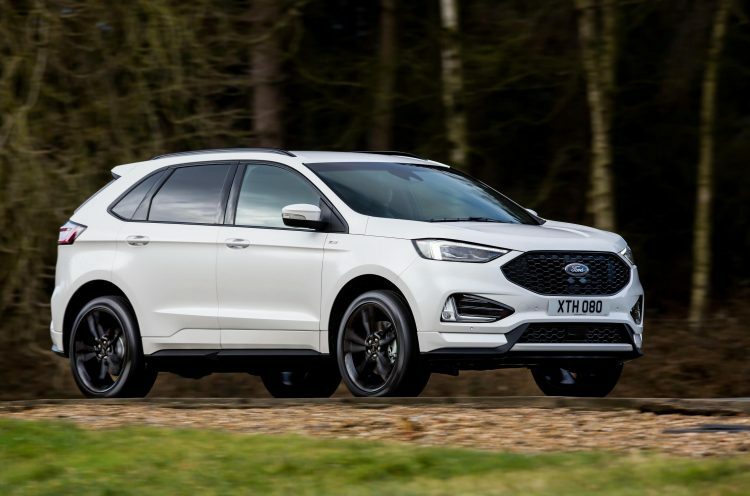 Ford in Europe has unveiled the 2018 Ford Edge large SUV, sporting some more advanced technologies, an updated design, and a fresh twin-turbo diesel engine option. Following its global reveal in January, the Euro version introduces a new 2.0-litre bi-turbo diesel engine called the EcoBlue, which produces an impressive 175kW. 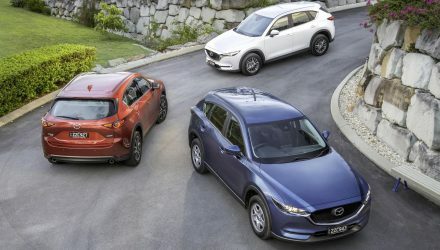 Other units offered including a 140kW version matched to a six-speed manual and all-wheel drive, and a 110kW version paired with a new eight-speed auto and front-wheel drive. 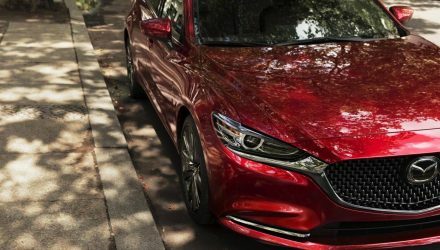 Safety is boosted thanks to various new driver assist systems, such as post-collision braking which is designed to stop the vehicle rolling after an accident, evasive steering assist to support quick reactions, adaptive cruise control with stop-and-go functioning, and lane centring assist. 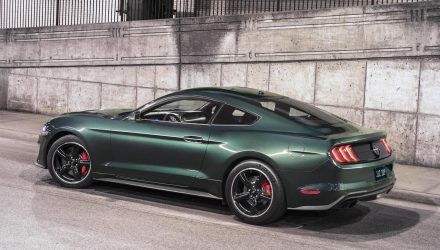 Inside, the cabin adopts Ford’s latest 8.0-inch touch-screen multimedia system with SYNC 3 technology, along with Android Auto and Apple CarPlay connectivity. There’s also an optional wireless charging pad for phones, and a fully configurable 3D digital instrument cluster. Perhaps the most interesting part of the new model is the arrival of the sporty ST-Line package. It adds a distinct performance attitude to the SUV, with 20-inch alloy wheels or optional 21s, a body-coloured bodykit with unique front, rear and side skirting, along with dual exhausts and special perforated sports seats inside. 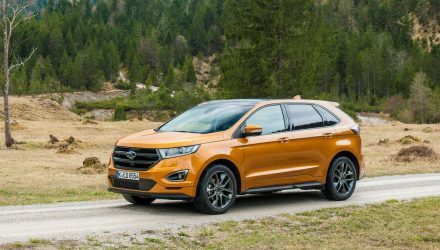 As you may already know, Ford Australia is planning to introduce the Edge to the local market. However, it will be called the Ford Endura due to a naming rights clash with Toyota Australia. 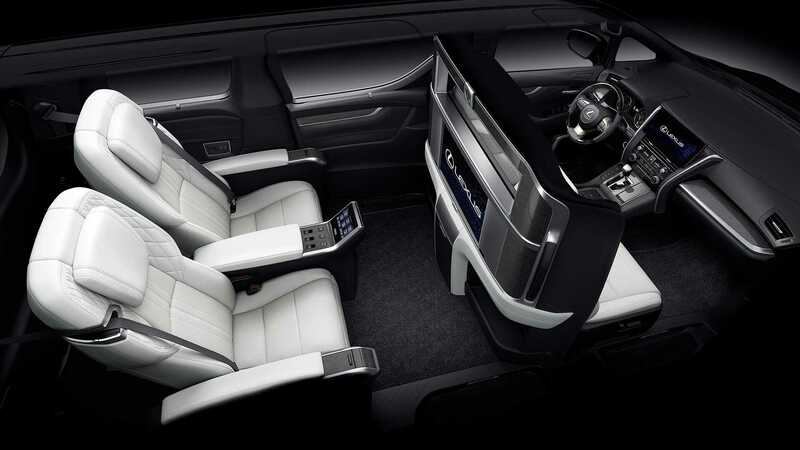 Although, it will share the exact same styling and interior as the overseas Edge. We will be offered a sole diesel engine, and so far the company hasn’t confirmed what that engine will entail exactly. This could mean we’ll get this new bi-turbo unit. Given that it’s set to arrive in the last quarter of this year, the new bi-turbo seems logical. At this stage there has been no confirmation on the ST-Line option for Australia but this may change if there is demand for it.